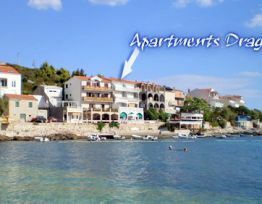 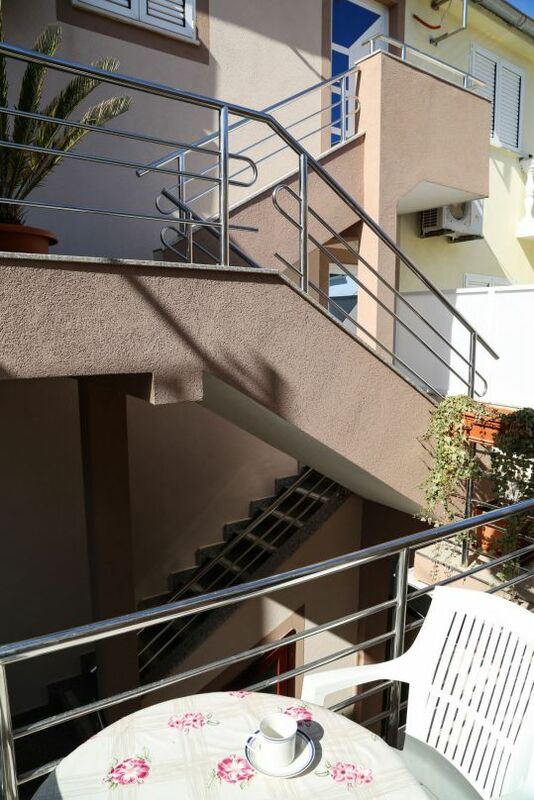 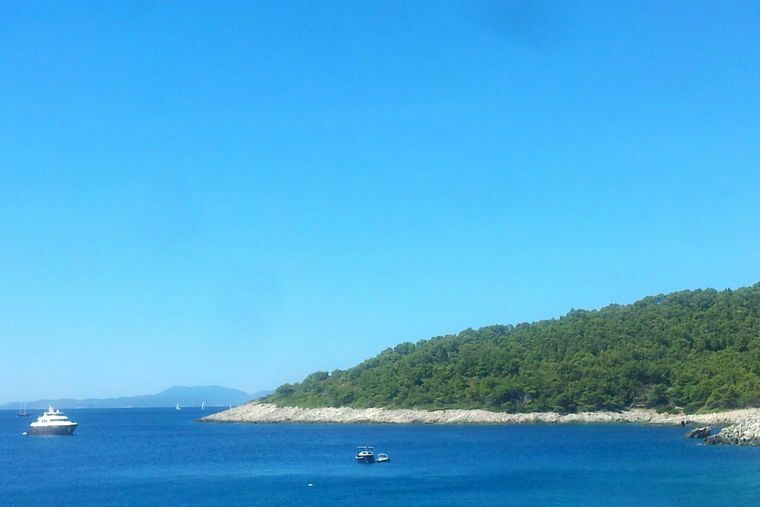 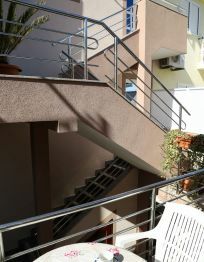 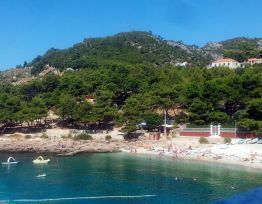 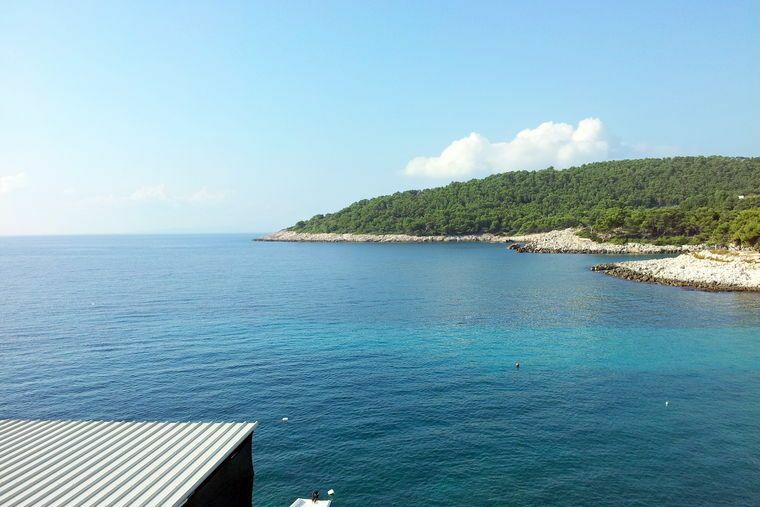 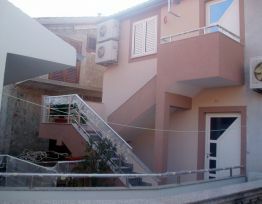 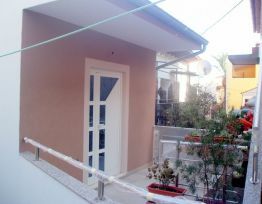 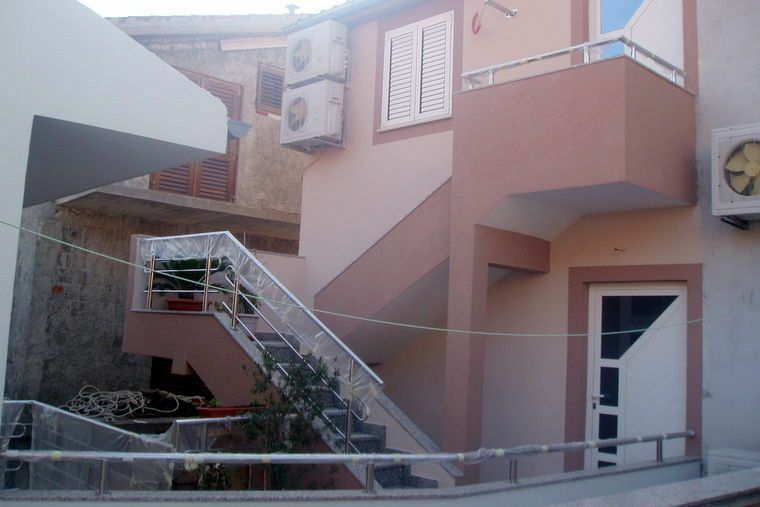 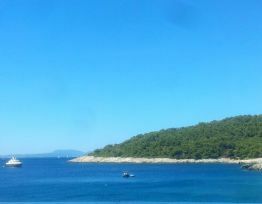 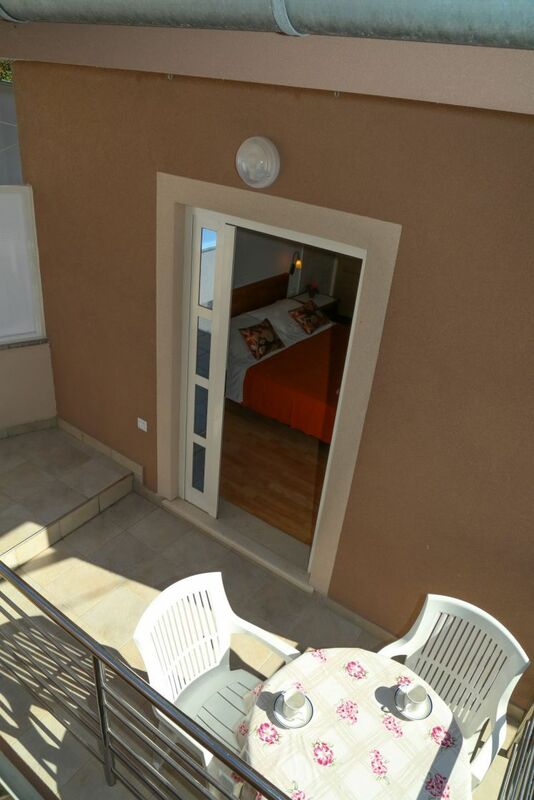 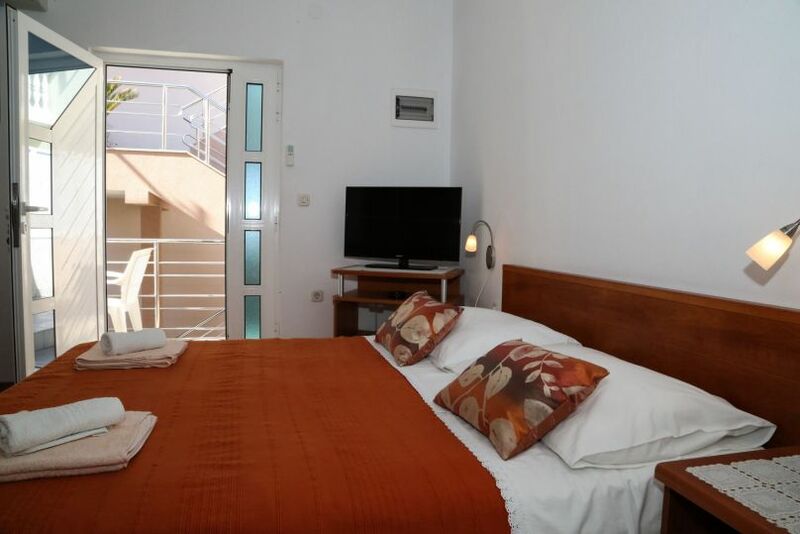 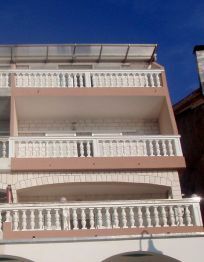 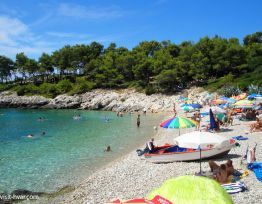 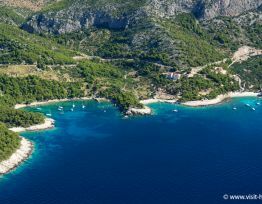 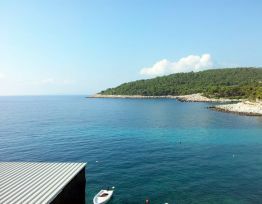 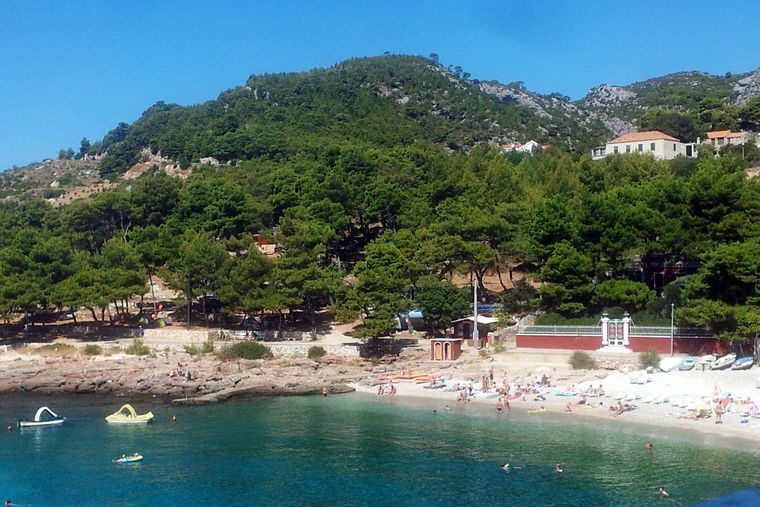 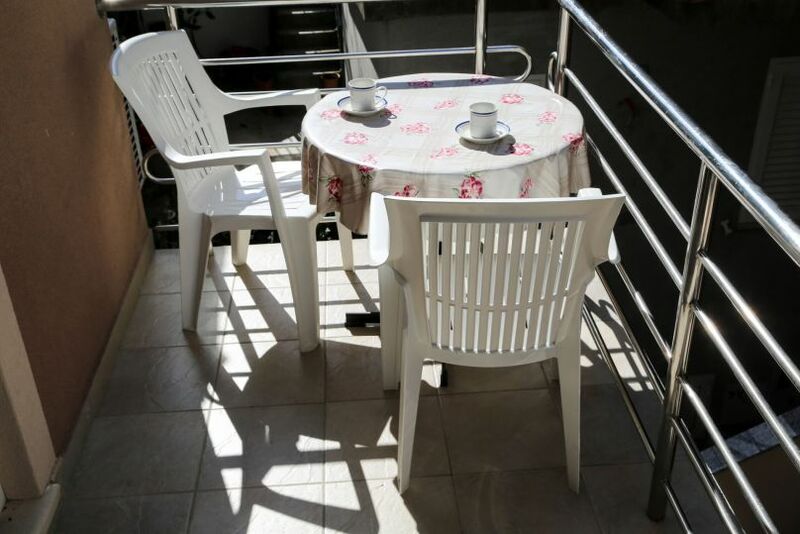 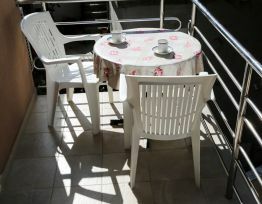 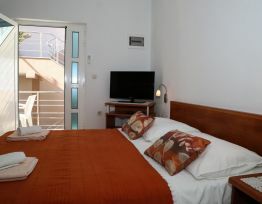 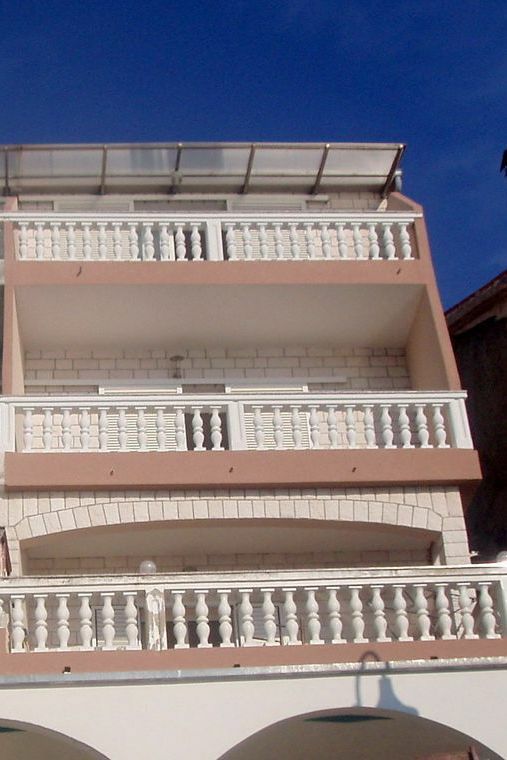 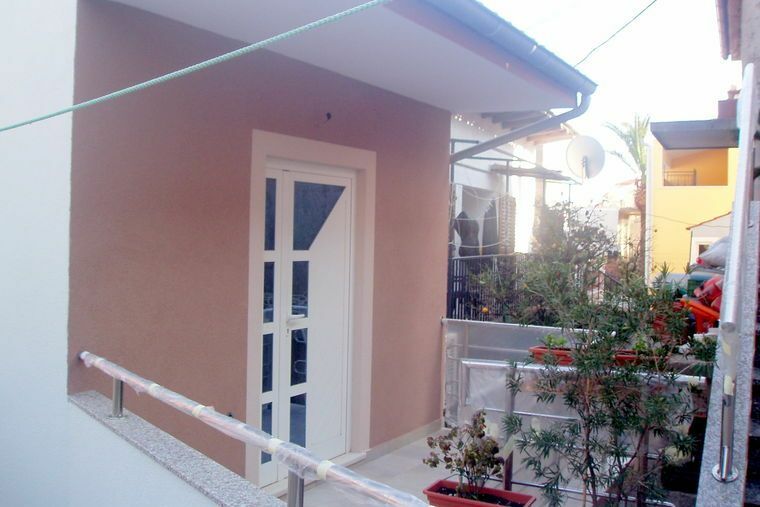 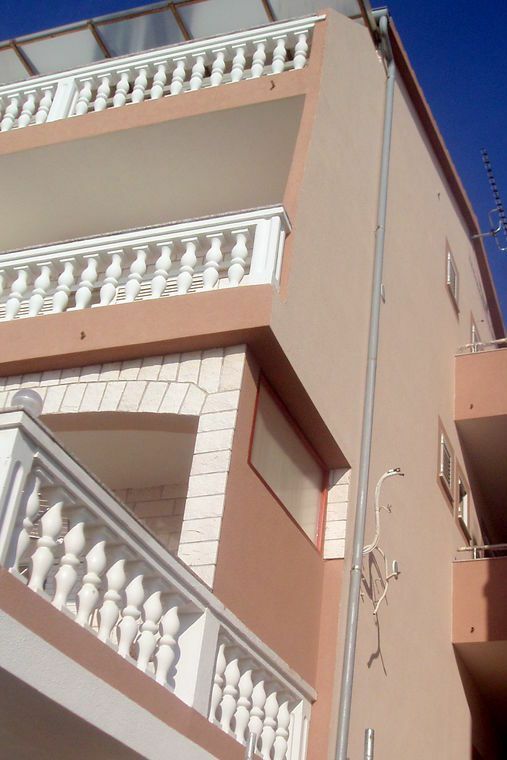 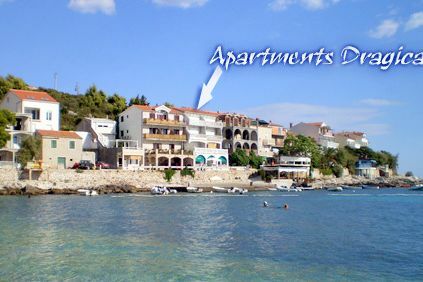 Apartments Dragica are located in the center of the village near the beautiful beach. 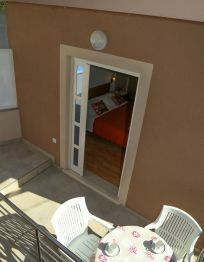 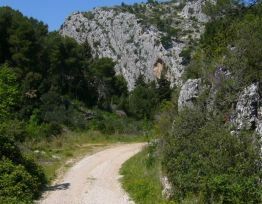 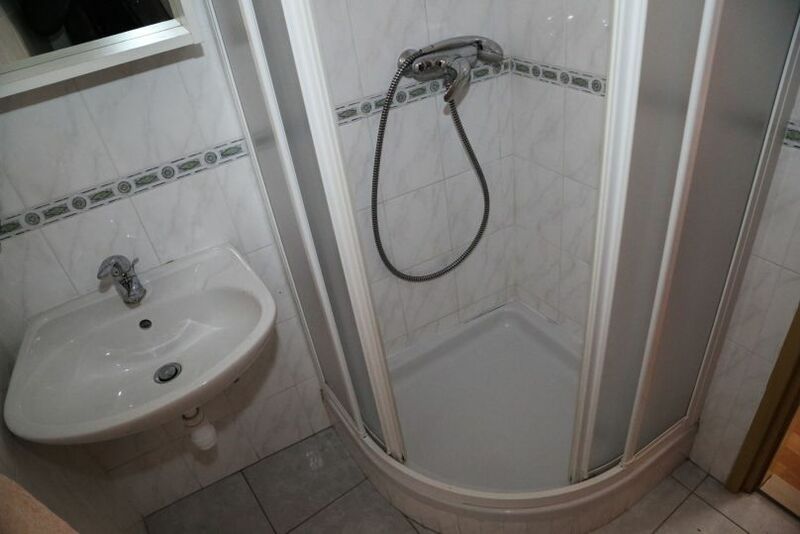 It is ideal for those who want to escape from the daily routine. 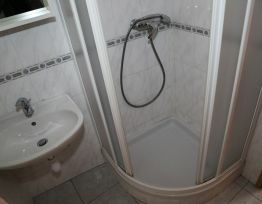 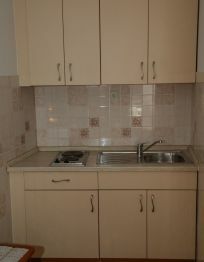 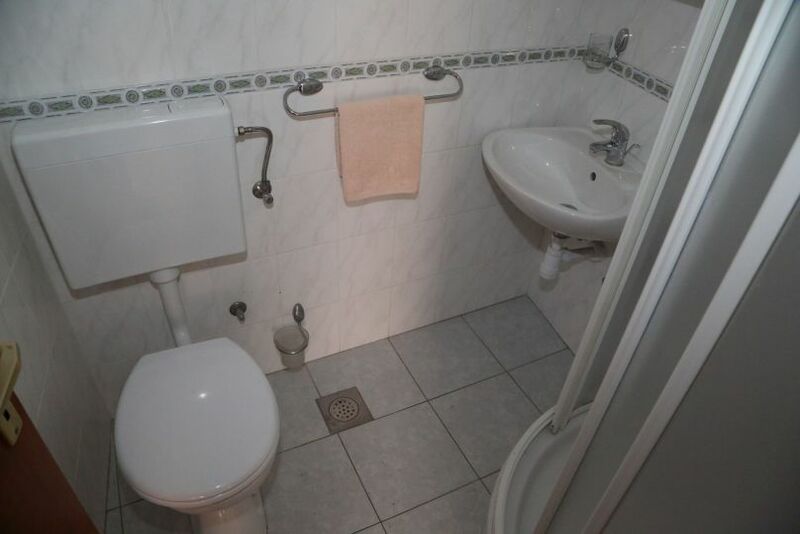 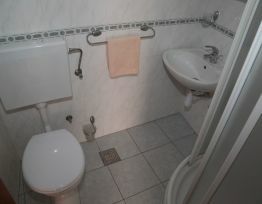 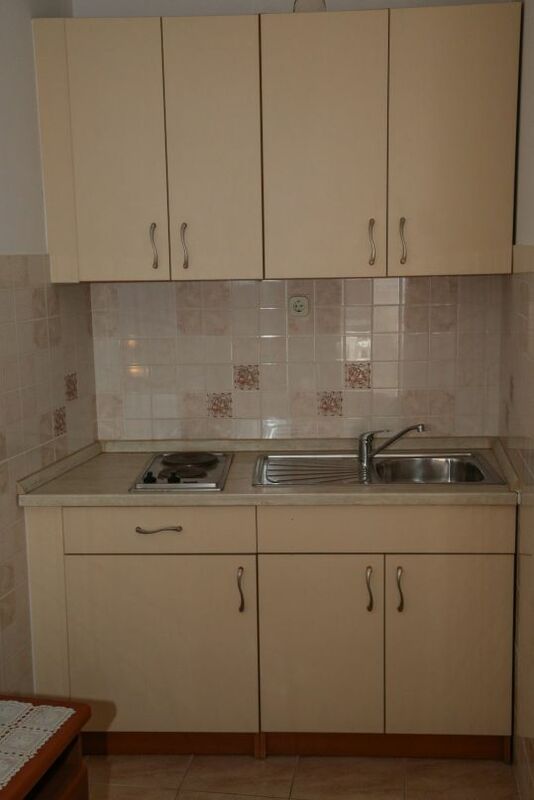 The new built studio apartments have a bed, kitchen and bathroom. 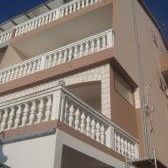 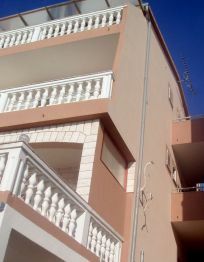 Each of apartment has a balcony, TV-sat, air conditioning and a beautiful view from the balcony (terrace) on a beautiful bay. 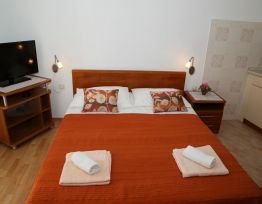 Stay less than 2 days increases price for 20 %.